My name is Phil Tagami, and I am a born-and-bred Oaklander who is working every day to keep the city moving forward. Let’s start a dialogue, because it is only through open communication that we will reach the truth we all seek. 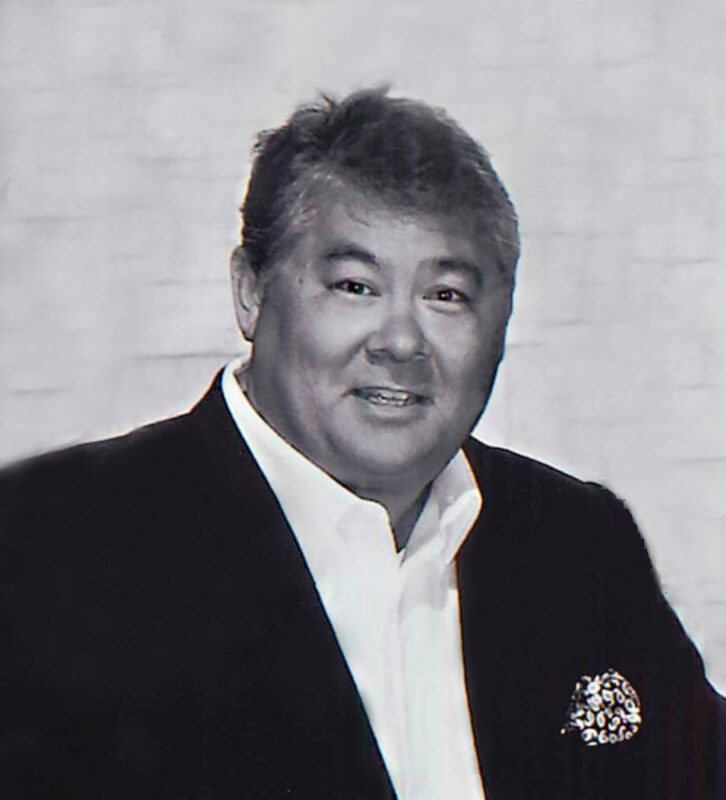 Phil Tagami is the Managing General Partner of California Capital & Investment Group (CCIG). For the past 20 years he has served as a developer and a development consultant on numerous projects representing millions of dollars of rehabilitation and new construction. Several projects have required multiple sources of finance including the use of tax credits and grants. Mr. Tagami has been responsible for team building on many of these projects, demonstrating a detailed understanding of the interdisciplinary coordination required to deliver complex projects. Master Developer of public infrastructure for the Oakland Army Base Redevelopment. ProLogis/CCIG joint venture – developing the Oakland Trade and Logistics Center on the Oakland Army Base. CCIG/IRC/Stone joint venture – developing the Oakland Global Rail Enterprise. Developer of the Oakland Bulk and Oversized Terminal on the Oakland Army Base. Development Consultant for the Bill Graham Civic Auditorium in San Francisco, a $48 million renovation of a national historic landmark theater. Development Consultant for the Uptown Theater in Chicago, a $65 million renovation of a national historic landmark theater. Development services for the City of Oakland’s Redevelopment Agency by overseeing the financing and rehabilitation of the Historic Fox Theater. Development of the Rotunda Parking Garage, a $9 million project. Renovation of the Rotunda building in Oakland, California, totaling $56 million. Well done. Or, in Navy-speak, Bravo Zulu! Like many people who have probably contacted you in the last couple weeks, I do not know you whatsoever. But I absolutely loved your story. I think more store, bank, and business owners should arm themselves and protect their property. I applaud you for having the courage to stand up to a group of law breakers by exercising your lawful right to protect life, liberty, and property. Hope you don’t have any backlash from having your name so widely known and hope you continue to set an example for other business owners. This is from Sandra Graves, the tall. black woman who worked at Au Coquelet and Bette’s. I live in Lake Tahoe now, but during the occupy Movement, I saw the video of you with the shotgun on the news and recognized you. Good on you!! I like the new moniker “Shotgun Phil”. Anyway, just wanted to say Hi. Finally! Someone with cojones has been appointed to the MBC! I hope you can make them stop wasting time & money prosecuting inactive MDs who aren’t practicing medicine any more & go after the real threats to public safety. For starters, it wouldn’t hurt to get rid of the Lady Under The Hat.